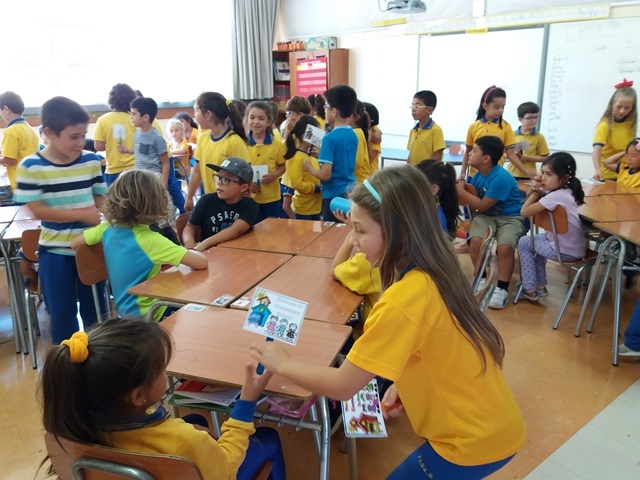 Students from 2nd grade welcomed their new school mates from 1st grade. 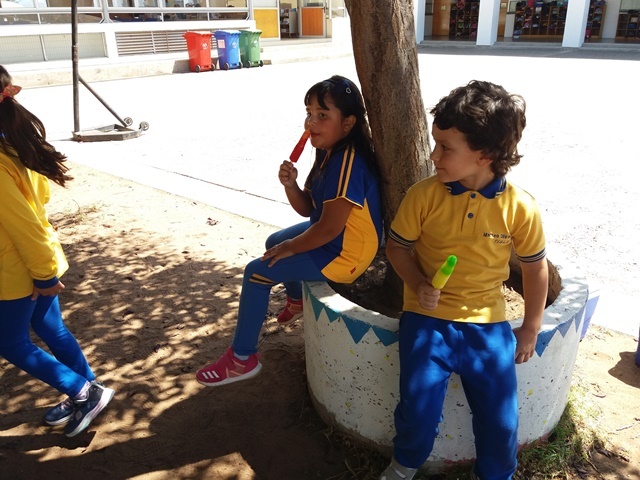 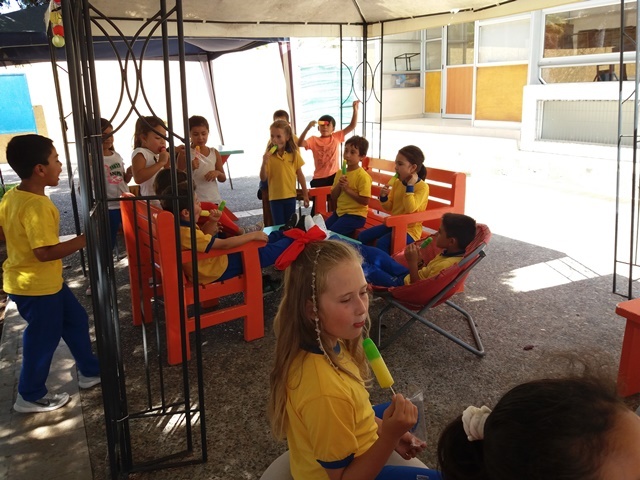 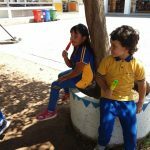 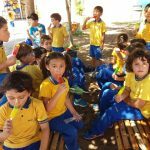 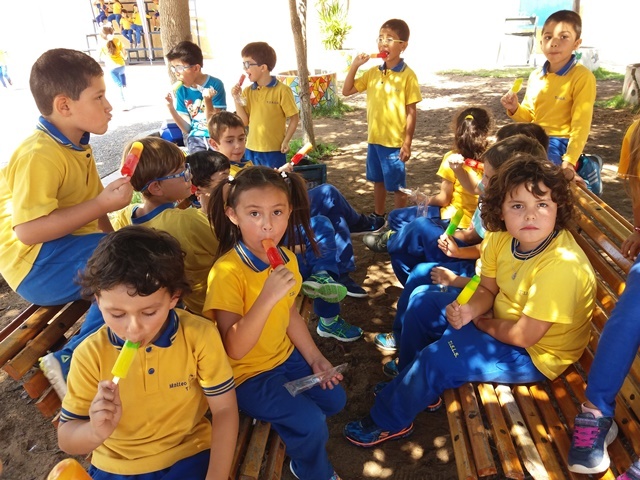 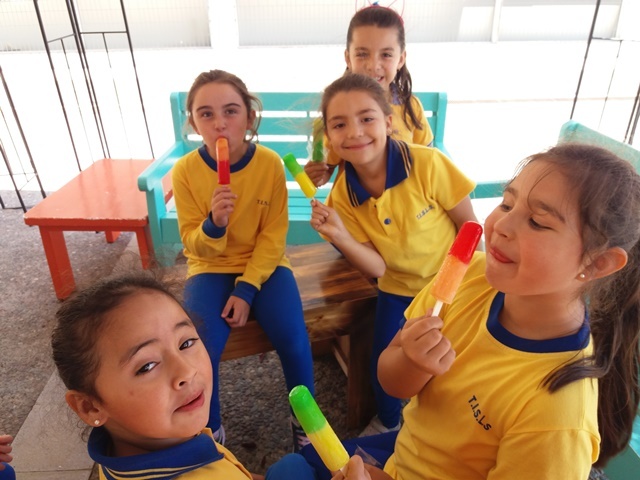 They shared games and a delicious ice cream during the break time on the last Friday afternoon. 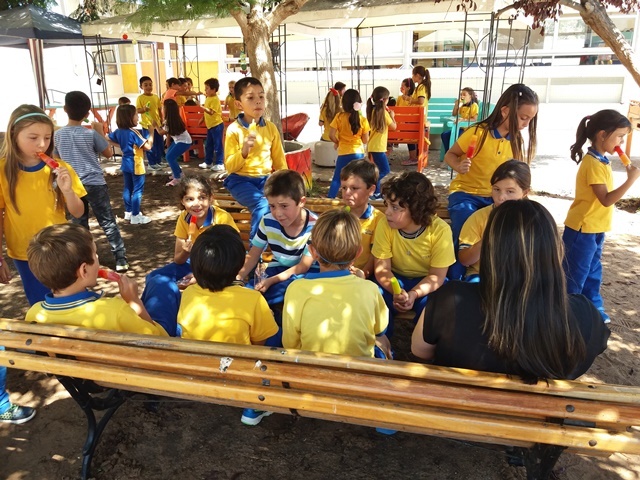 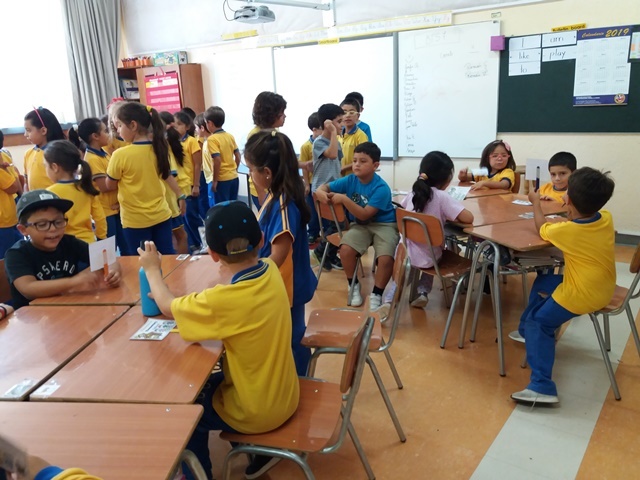 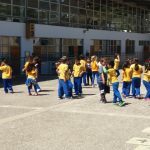 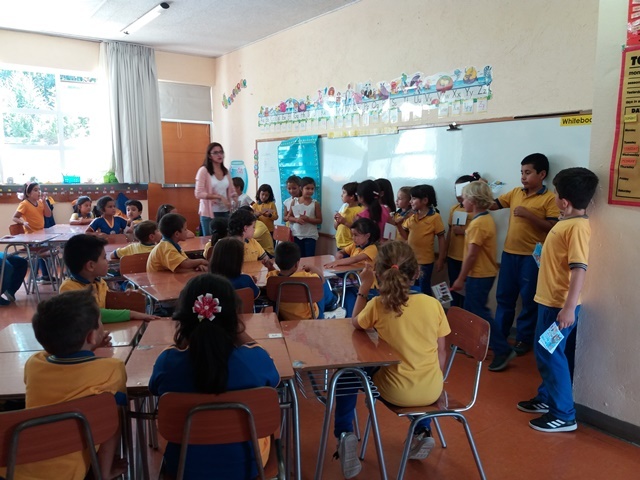 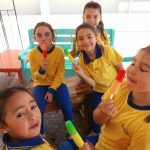 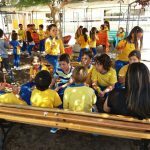 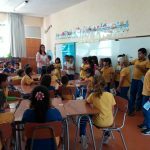 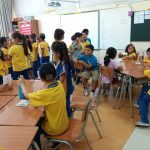 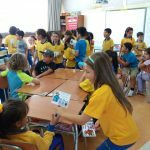 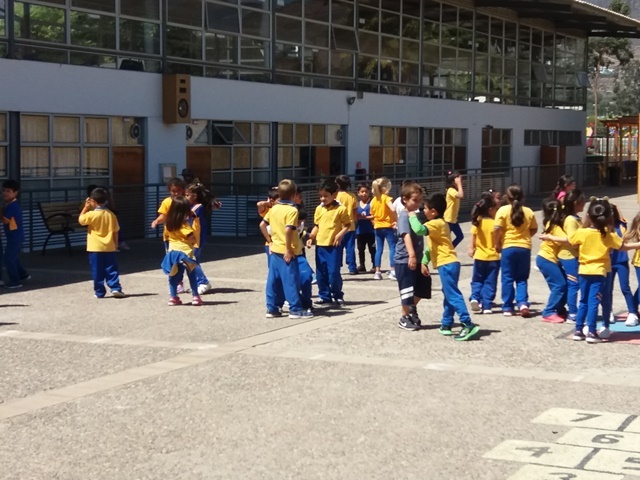 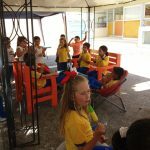 The main objective of this activity planned by de 2nd grade teachers is to support students, coming from Kindergarten, adjustment period in Elementary School.